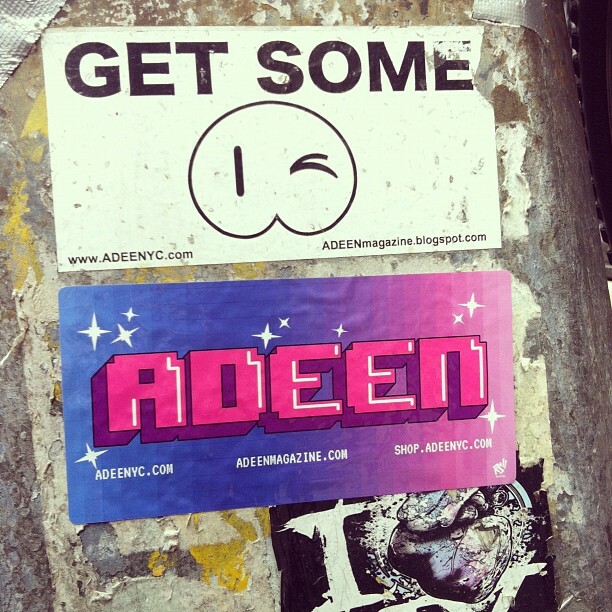 The above picture is the first ADEEN sticker ever made, from 2010, above the brand new sticker for 2012. My how far we have come. Not quite 2 years into the game and so much has been done and while we remain true to our original vision, much has changed esthetically. We dropped a lot of the dead weight from ADEEN and acquired some new allies that have helped us out to new levels. Thanks to all of your support those reading this! Wether you were reading the blog since 2009 or this is the first post you read. I appreciate all of you! 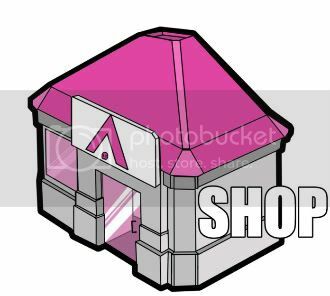 A sticker comes with every purchase or you can buy a stack for yourself at shop.adeenyc.com!